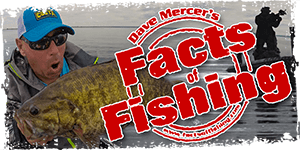 I am sure there are a number of individuals, like myself, who would rather fish with a partner, than alone sometimes. Is it possible for the OFC to set up a forum or section for those who are willing to either share a seat in their boat or those that are looking for a seat. We use to have a hook up spot here. Dont know why it stopped? It disappeared during an update, because everyone posted in the General section at the 11th hour anyhow! Hey Nipfisher, it's Rod Caster...wanna go fishing tonight? Sure. I have an empty seat in my boat. Meet me at my place for 5:30 and we will try Nosbonsing. 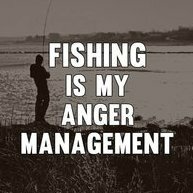 I've fished with a few on a trip and a few others more often. after you get to know some of the names that are in your area PM's work too if you are the one offering. Sometimes the others (if they have a boat) add you to the short list of crew they offer spots to. I LOVE fishing that lake! I used to have a cottage on it. Its to bad that I live so far away now. Geoff. You and I will hook up in the fall when the run starts. Sounds good to me Brian!